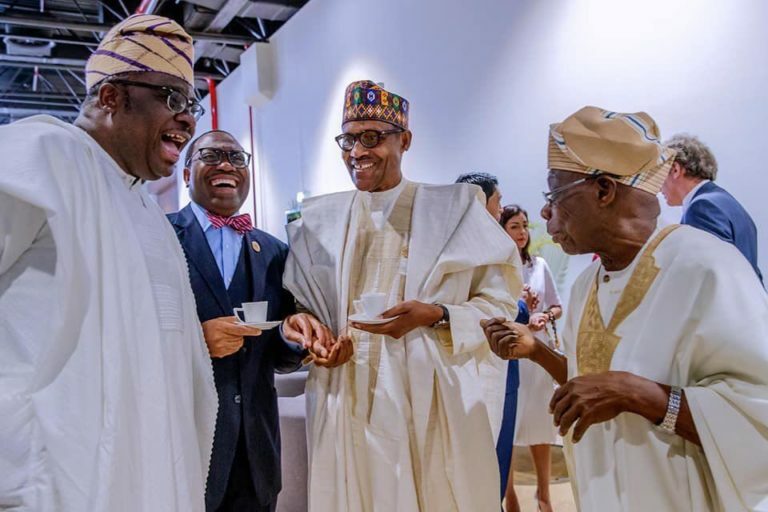 In spite of their political differences, the display of warmth between President Muhammadu Buhari and former President Olusegun Obasanjo in Dakar shows that they are cool outside politics. Pundits expected them to be at each other’s throat, especially with the completion of the presidential election to which Obasanjo had joined forces to try to unseat Buhari. The boisterous exchange of pleasantries by Buhari and Obasanjo at the inauguration of President Sall of Senegal is a confirmation that politics is a game. No hard feelings. Obasanjo, who supported Buhari in 2015 election, gave his support to Atiku Abubakar this time.